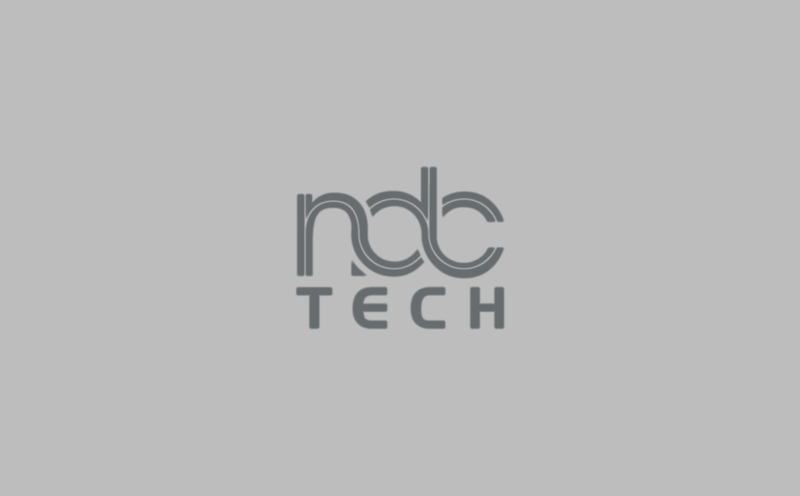 In accordance with NdcTech’s core value, professional maintenance and timely support is the right way to gain customer excellence. Temenos T24 Local Development Process. Our Development & Support team has worked with Temenos T24 on many regional/local development projects. This experience helps NdcTech on Temenos T24 defined programming standards, structural changes and features of latest releases of Temenos T24.